#Lost! 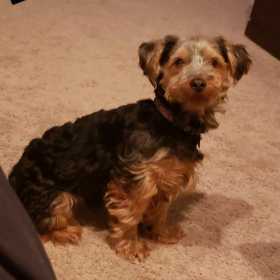 #EvergreenPark #IL #Parkview (W 87Th St & Central Park Ave) Charlee - Male Yorkshire Terrier Yorkie - Mix. Tan/Black/Brown. Call 773-977-6049. Friendly. #CookCounty. 60652. Missing 04/05/2019.